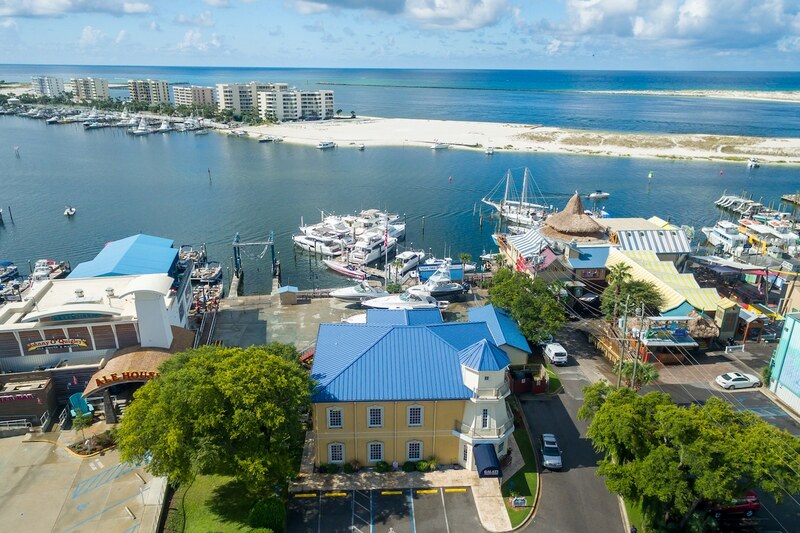 Located right on the harbor, in the hub of the fishing and boating industry of the Emerald Coast. The center features a state-of-the-art service marina with a highly professional sales staff. The dealership specializes in Viking, Princess, Cruisers, Maritimo, Prestige and pre-owned yacht sales.